Hello? Is it leads you’re looking for? As the song goes…or should go, “Hello? Is it leads you’re looking for?”, (yes, admit it, you just sang that in your head). Every Real Estate salesperson relies on LEADS and the ability to acquire them and convert them into clients is what separates the top producers from everyone else. Yet, so many agents say that their biggest problem isn’t converting leads, but rather is finding good leads to convert. In this post, I will share with you all a phenomenal source of seasonally great leads that you can and should focus on in January! 1296 -ONE THOUSAND TWO HUNDRED NINETY SIX, home sellers have allowed their home either intentionally or unintentionally to EXPIRE from the market from October 1st to December 15th (today) in Orange County, with many more over the next few weeks!!! Some may have relisted, some may have decided to no longer sell their home, but MANY have decided to “wait until next year”! Yep, this isn’t something new… It happens every single year and always has. Sellers opt to take a break for the holidays and by the first week of January they are back to “thinking” about trying again and in many cases their motivation is higher than it was before. Ever wonder why listing inventory always dramatically increases in the first and second quarter of the year? IT’S IN LARGE PART BECAUSE THESE SELLERS ARE RETURNING TO THE MARKET who failed to sell before! And with new listing agents too! So, you have 1296 prospects, and I agree, that could be overwhelming! So, why not just pull up all of the homes that expired in your primary market areas and start there? A solid and aggressive strategy to contact these folks and position yourself as the agent/company they should choose, should be part of your plan starting in January and continuing through second quarter. Start preparing now! Get your lists together and build your schedule to make this part of your plan for 2016 and you WILL take more listings and get more sales! As always, I’m here to help and happy to share ideas and collaborate! P.S. 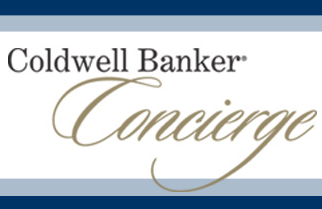 Coldwell Banker agents! Remember, you already have phenomenal pre-built campaigns in our free CRM InTouch program via our NRTGateway! 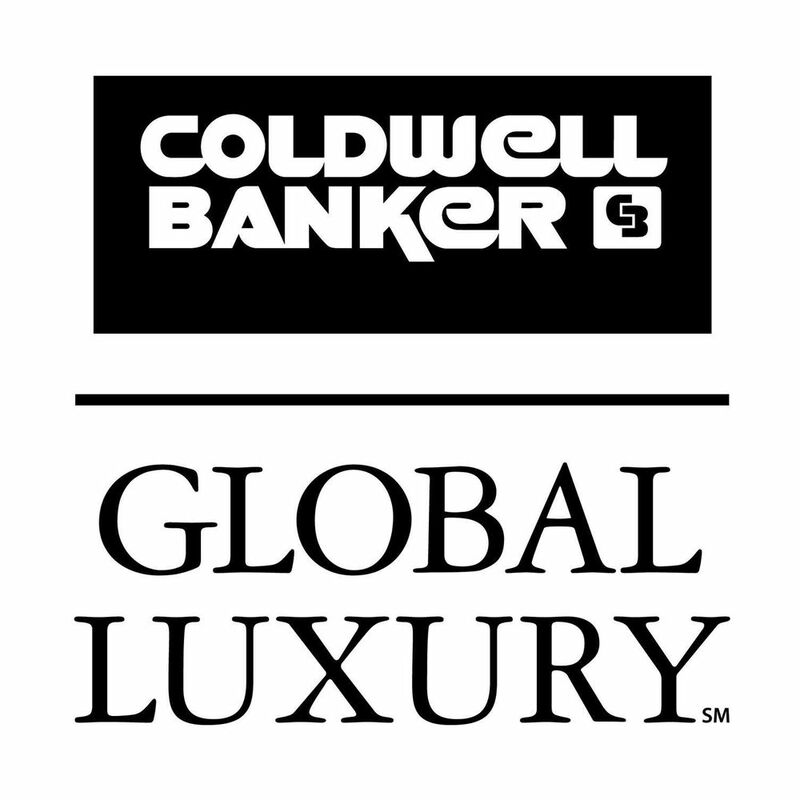 If you’re not with Coldwell Banker yet, click below to find out why so many of our agents are succeeding at high levels!